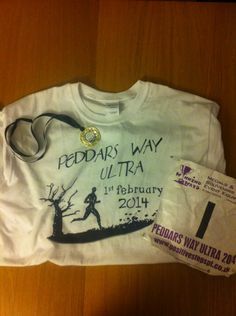 Just signed up to an ultra that’s less than 2 weeks away (Saturday 11th May). 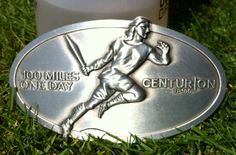 I’m in training for Race to the Stones in July and so far training is going well. I ran 130 miles in April and I’d like to put in a similar mileage for May too. So running an ultra makes sense help with the mileage. It’s based in Nottinghamshire and is a circular 40 mile route. I’ll try and take the same clothing and equipment that I’ll be using for RttS so I can test it all out thoroughly. 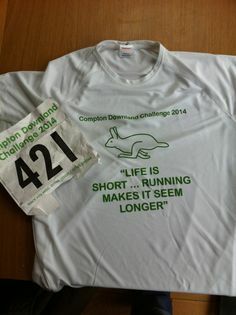 At the last ultra I did (Compton Downland Challenge) I took scaps! for electrolyte replacement, but this time I’m going to take Nuun tablets instead. It means slightly more to carry but it may mean I drink more fluid. I’ll carry a few scaps! just in case. I may also need sun protection, which is also likely to be the case in July. According to a few accounts of this ultra last year some of the route marking was minimal and so navigation skills were required. You can download a Garmin tcx file from the organisers website so I’ll try and get this working as a course on my 310xt, if I can figure out how to get it working.